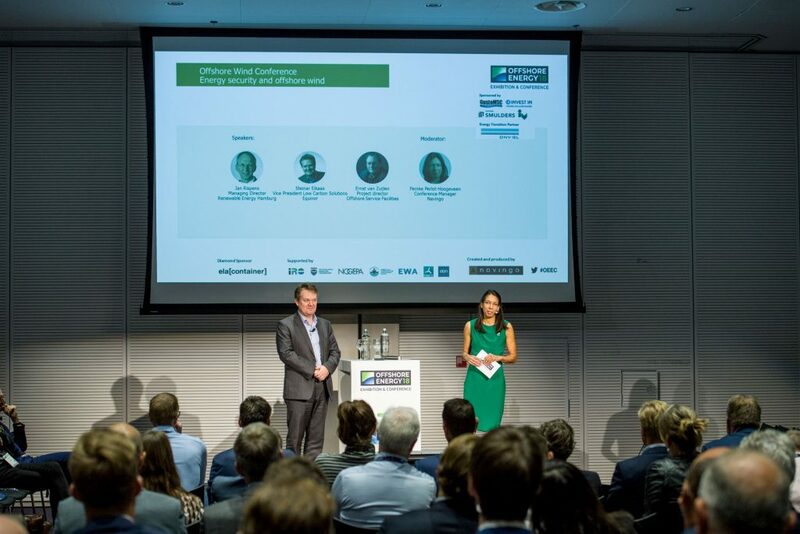 The celebratory tenth edition of Offshore Wind Conference brings together the entire offshore wind value chain to discuss current and future developments and innovations. In addition to key project updates, topics include future-proof business models for subsidy-free offshore wind, redesigning electricity markets for abundant offshore wind and solutions for storage. The Offshore Wind Conference is part of Offshore Energy Exhibition & Conference (OEEC).